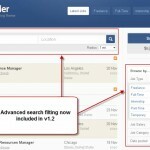 You can now further refine your search results with a whole new set of filters. First and foremost, we enhanced the existing search bar to include “location” and “radius”. This allows your job seekers to narrow down their criteria within a mile/kilometer. It’s super accurate since it’s integrated with the Google Maps API. 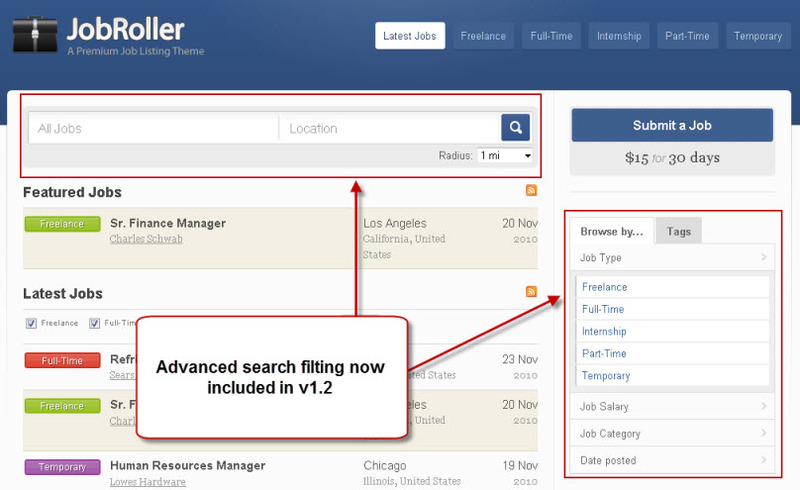 We’ve also added a new sidebar widget where you can filter results based on job type, job salary (new field), job category, and date posted.